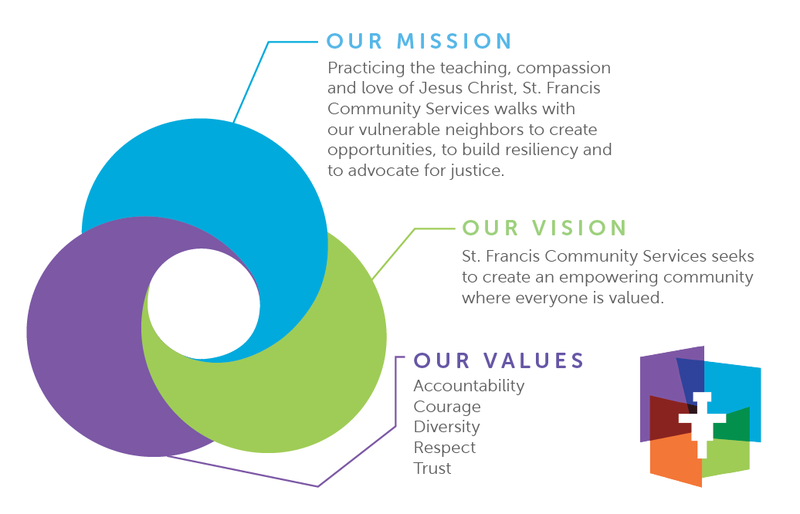 Practicing the teaching, compassion, and love of Jesus Christ, St. Francis Community Services walks with our vulnerable neighbors to create opportunities, to build resiliency, and to advocate for justice. St. Francis Community Services is a holistic human services agency with four locations, focused on providing services to immigrants and eliminating barriers to exiting poverty for vulnerable community members through case management and legal aid. 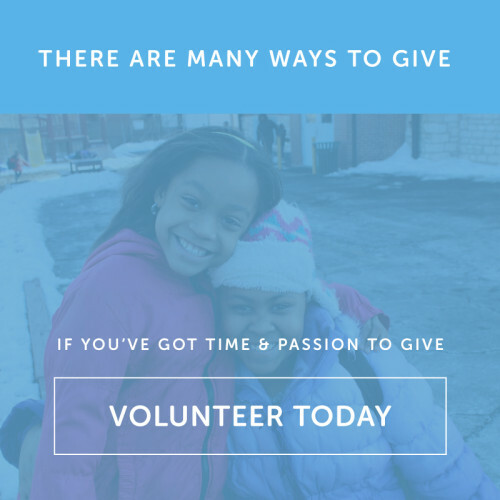 As an agency, we pride ourselves on providing services which not only support individuals exiting crisis but also prevent those crisis situation from re-occurring. In 2018, we served 2,623 direct clients through our many locations. The agency adopted the name of St. Francis of Assisi. He was chosen as a model because he embodies a selfless devotion to others; a simple way of life; and an unabashed love for the poor. The name, too, reminds us of Pope Francis, who speaks boldly about the scourge of poverty and challenges us to accept, love, serve and advocate for marginalized people. 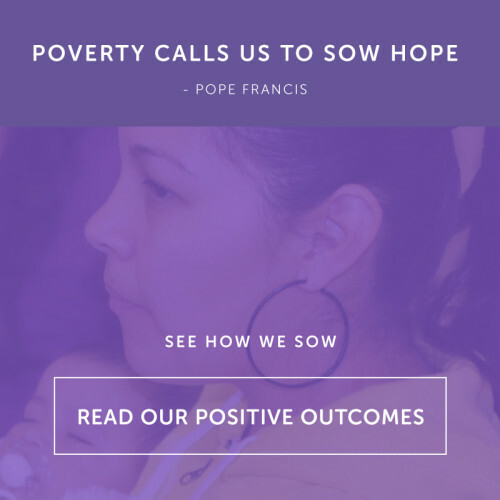 “Poverty,” as Pope Francis wrote, “calls us to sow hope.” That, in essence, is our mission. St. Francis Community Services was established in July 2011 by uniting social service programs once operated directly by Catholic Charities of St. Louis. Although we are a relatively young organization, many of our individual programs trace their roots back three decades or longer. Our Southside Center location began in 1983, initially serving a cluster of south city neighborhoods. Our Catholic Legal Assistance Ministry location was founded in 1987 as an initiative of the Archdiocese. At first providing representation in family law for those who could not afford an attorney, it quickly expanded its services into other areas to meet growing needs in the region.